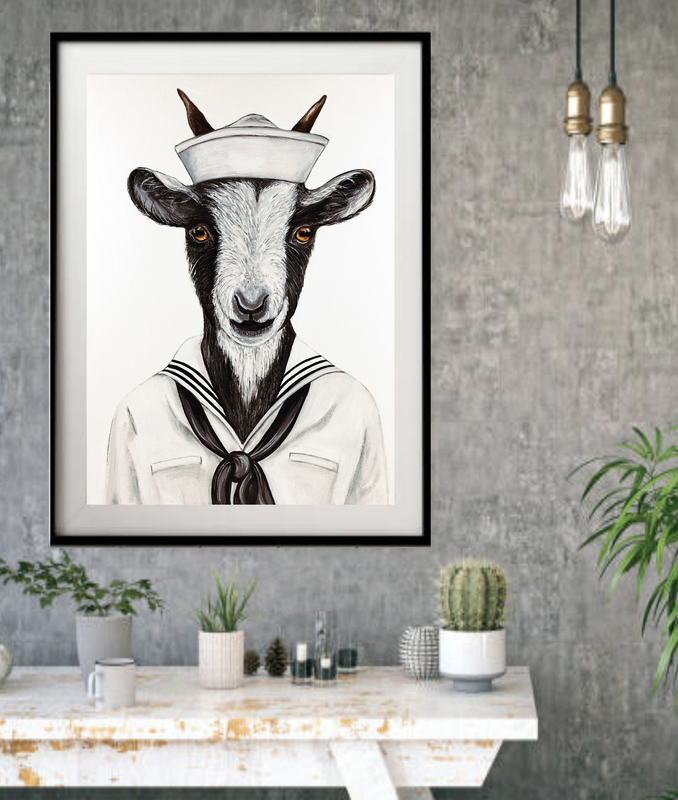 Bill the Goat is the mascot of the United States Naval Academy. 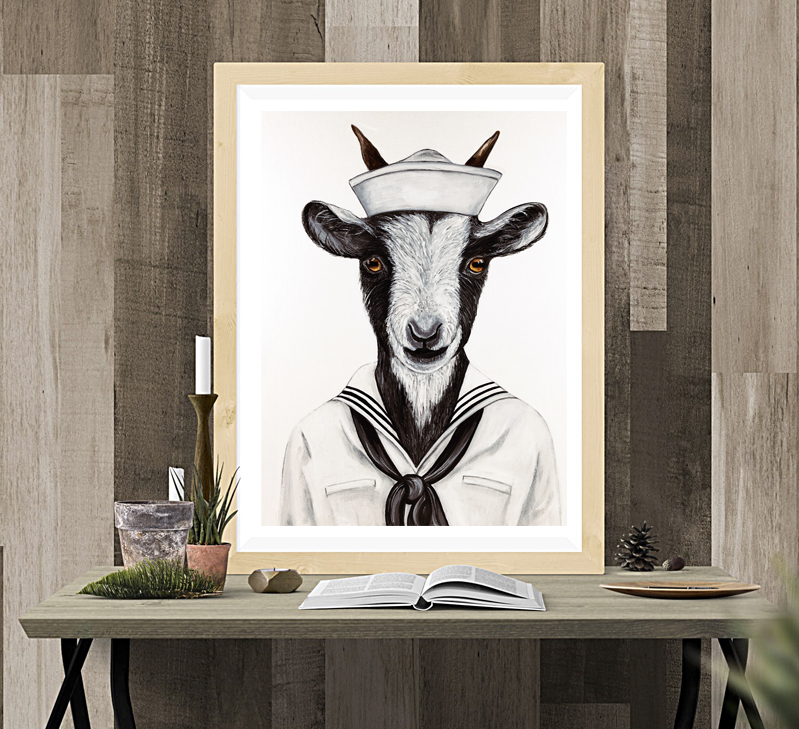 The mascot is a live goat and is also represented by a costumed midshipman. a role in "Army Week" traditions.